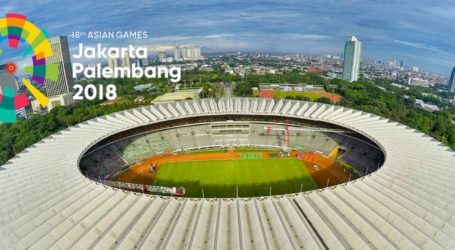 Indonesia set to host 18th Asian Games. 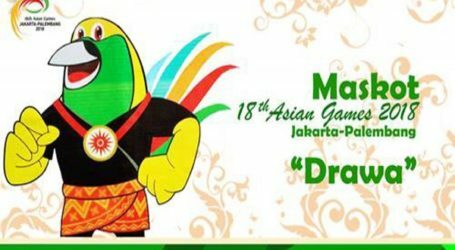 Jakarta, 5 Rajab 1438/22 April 2017 (MINA) – The Asian Games in Indonesia will feature 39 sports, more than at the last event in South Korea, with some unusual additions including bridge, gulftoday.ae. quoted the Olympic Council of Asia (OCA) as saying Friday. But cricket, which was at the last two Asian Games, is being dropped after the OCA complained that major sides had failed to send full-strength squads. Other new additions at the 2018 games are pencak silat — an Indonesian martial art — jujitsu, paragliding, jet ski and sport climbing. The number of sports is three higher than at the 2014 games in Incheon, despite the event’s enormous size having sparked criticism in the past. It is also more than the 33 sports planned for the 2020 Olympics in Tokyo. 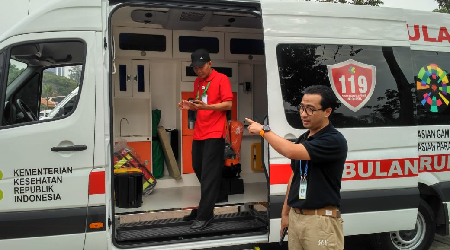 The OCA said previously the maximum number of sports would be 42 but Indonesian officials complained it was too high. He said the decision followed discussions about making the games “more cost effective”.